High quality fish oil capsules can provide you with the key omega-3 fatty acids, extracted from natural sources like the salmon. Throughout our lives, omega-3 fatty acids play vital roles in maintaining our health. Required for the proper functioning of the heart, brain, eyes and other organs, the omega-3 fatty acids EPA (eicosapentaenoic acid) and DHA (docosahexaenoic acid) are particularly crucial as the human body can only manufacture them in limited amounts. 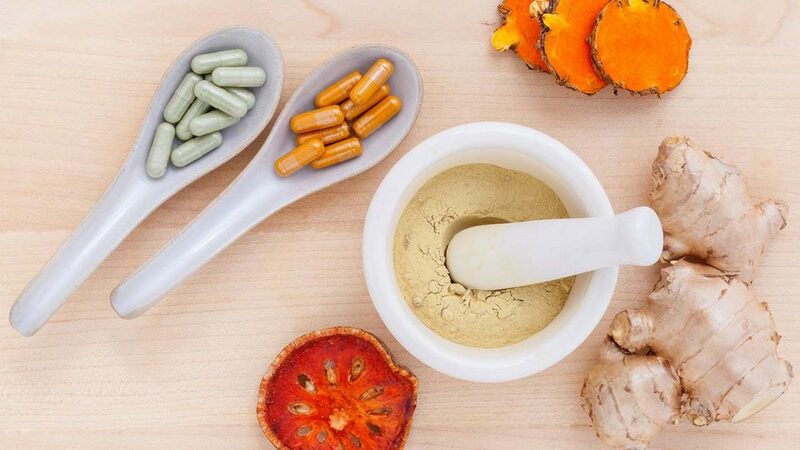 Significantly, therefore, research suggests that supplementing our diets with these key micronutrients can provide a wide variety of impressive benefits to our health. Over the past couple of decades, a succession of studies have shown that omega-3 fatty acids are helpful in preventing and controlling diseases such as cardiovascular disease, neurological disease, cancer and others. Recent research has added to our knowledge regarding this important class of micronutrients by finding they can also help reduce inflammation in chronic kidney disease and, when combined with B vitamins, stop the development of Alzheimer’s disease. The latter of these findings is especially important as, when carefully chosen and correctly balanced, combining micronutrients in groups is by far the most effective approach towards ensuring optimal health. Pioneered over many years by Dr. Rath, Dr. Niedzwiecki and their research team at the Dr. Rath Research Institute, studies utilizing this approach have found that the best results are achieved through the use of scientifically designed micronutrient combinations acting in biological synergy. Notably, the Alzheimer’s disease study adds further validation to the micronutrient synergy concept by suggesting that B vitamins may protect against age-related brain wasting – but only in people with high omega-3 levels. Published in the American Journal of Clinical Nutrition and carried out over a period of two years, it analyzed 168 elderly people with mild cognitive impairment who were assigned to receive either a placebo pill or a supplement containing 800 mcg of folic acid, 20 mg of vitamin B6 and 500 mcg of vitamin B12. The study found that beneficial effects of B vitamin treatment on brain atrophy were seen only in patients who had high levels of omega-3 fatty acids. In other words, the B vitamins did not have any significant effect on the rate of atrophy among subjects with low levels of these fatty acids. 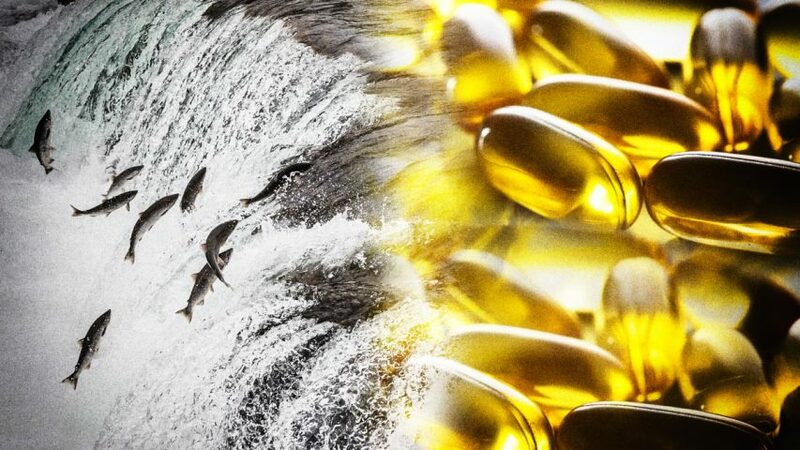 Significantly therefore, further illustrating the synergistic relationship between these two groups of micronutrients, the researchers propose that beneficial effects of omega-3 fatty acids on brain atrophy may similarly be confined to people with good B vitamin status. With research published by Harvard University in 2009 suggesting that omega-3 deficiency causes up to 96,000 deaths per year in the United States – thus making it the sixth biggest killer of Americans – ensuring you have an optimum supply of these essential fatty acids, and incorporating them into a carefully balanced supplement regime that includes synergistic levels of B vitamins and other essential micronutrients, may be one of the best things you can do towards enhancing and protecting your health.